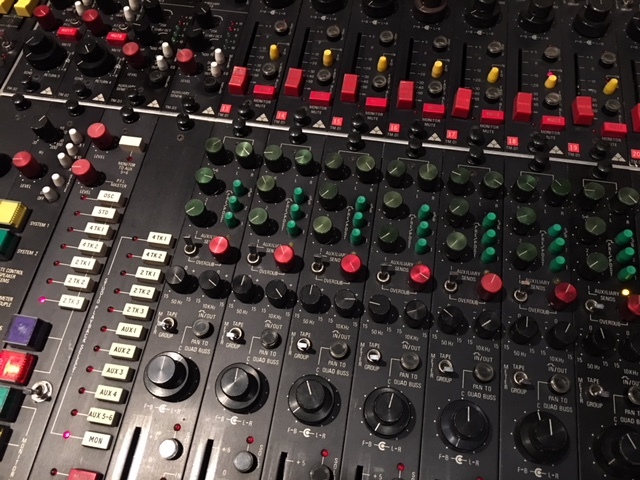 This is an original Trident Audio Development TSM desk, predating the release of the Series 80/80B or series 88 consoles. 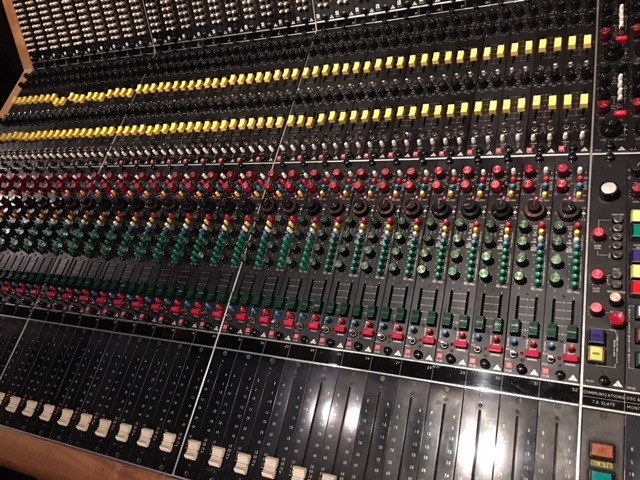 Having had only one previous owner from new, the full owner history is known and the current owner has had the desk for over 20 years. It has been very well maintained and is in extremely good condition. 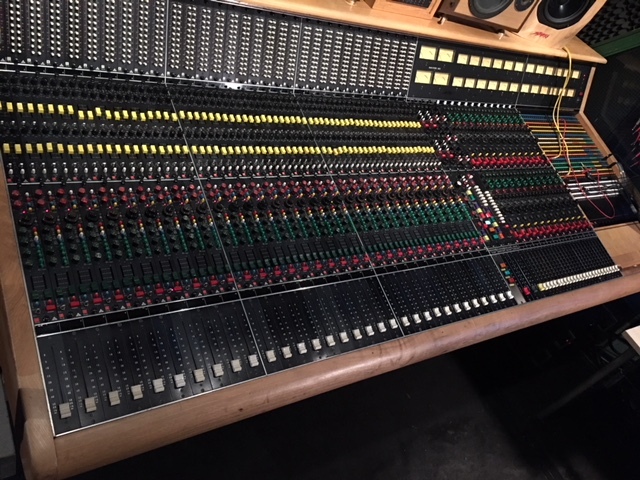 This desk has exceptional provenance, having been used for projects by artists including Adele, Bjork, Massive Attack, Klaxons, Arctic Monkeys, Peaches, SMD, Metronomy, Arcade Fire, and many other acclaimed and well respected recordings. Copper earth bar modification for ultra quiet operation. 2 X 96 hole Additional EDAC / MM patch bays and additional looms with outboard terminations. All original DL connectors plus two original power supplies. 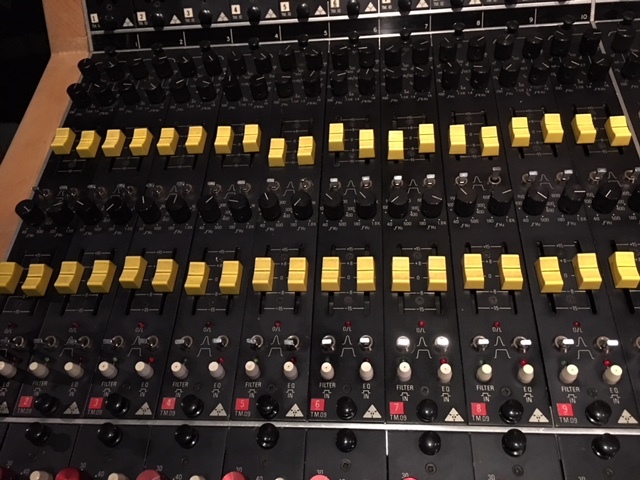 Box of spares including components, semi conductors, patch bay sockets, extender cards modules faders Manual etc..
New unused original small sliders for the 32 line input eq modules (4 per module) can be supplied as spares. Custom made ash wood loudspeaker shelf available as an additional item by negotiation. 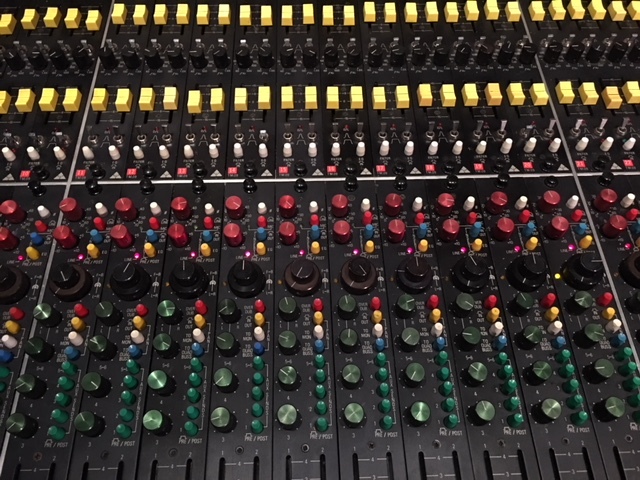 Assistance with re commissioning the console on site may be possible. This desk is available to be viewed and tested in London.